Today’s fancy people have adapted western designs in home décor. People are experimenting different styles and comfort in furniture. 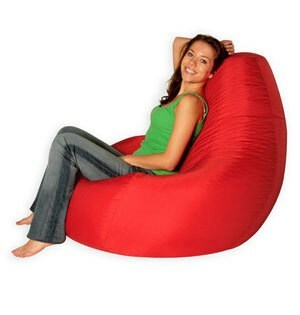 Bean bags are highly captures among Indians who wants to add character to the living space. 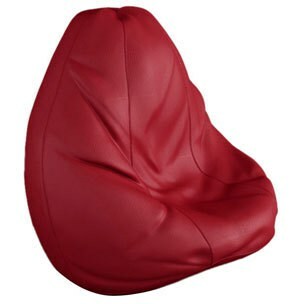 Bean Bags have innovative materials, designs, colors, prints and textures. They give an eye catching and durable characteristics which has become vital part of every home. 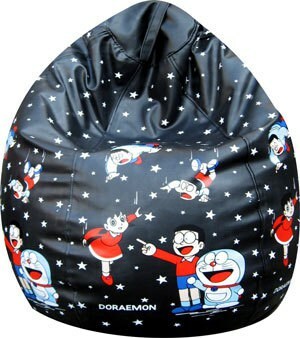 Presenting the top 12 brands which offer the innovative designer bean bags in the Indian market. 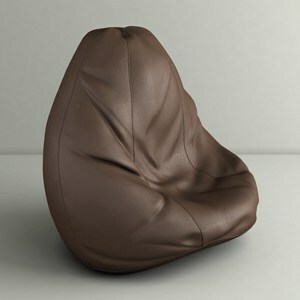 The Tulip Showcases an exquisite range of bean bags in India. 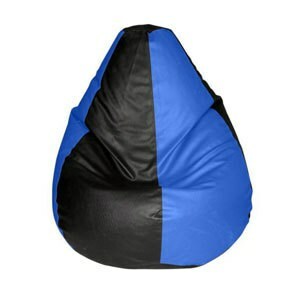 The bean bags are made with soft artificial leather which gives the elegant look to the products. The bold colors and unique textures are the best for different types of interiors. The bags have hidden zipper and Velcro closure to fill it easily. 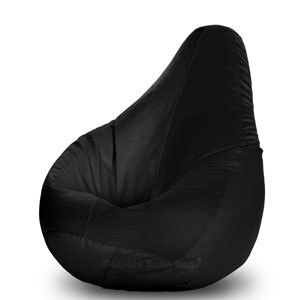 The best starting range is 480/- which is for bean bag cover (without filling). Sattva is one of the leading brands for bean bags in the country. It offers various sizes and materials in the products. 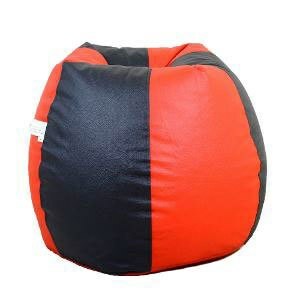 The popular classic style bean bags are made with high quality material and stitching. The evergreen bean bag style gives comfort and relaxation all day long. The products are available in plenty of bright colors to add a touch of style in interiors. Lowest price is 350/- onwards. 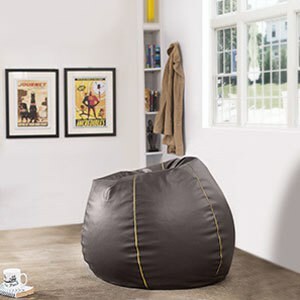 The Orka Bean Bags is the pioneer of the low cost brands in India. 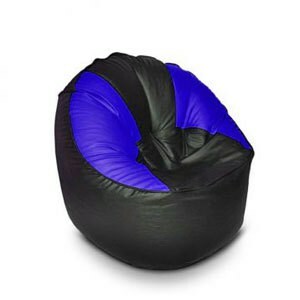 The brand guarantees the most unique and versatile rang of bean bags at the quite affordable rates. 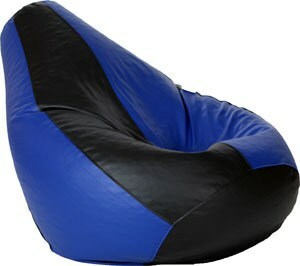 It provides Classic, Printed, Denim, Suede and sports collection in bean bags. The major manufacturing firm stands at the first rank in the list of top brands. 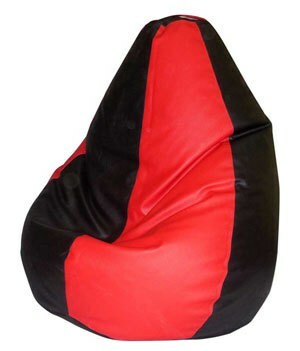 The simple and stylish bean bags are priced of just 400/- onwards.